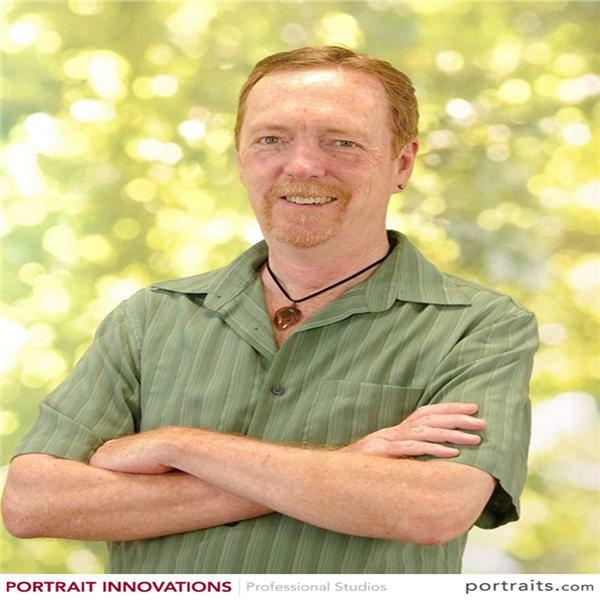 Don Williams is a professional speaker, author and educator that teaches people to become the best version of themselves by realizing their maximum potential in their health, wealth and relationships. To accomplish this he created the Human Instruction Manual and related courses. At age 10, Don had a nearly fatal brain / spine injury that completely paralyzed him from the neck down. Amazingly he recovered in less than 6 months. To this day, doctors consider Don a living miracle. Second was his call to action. In corporate America he was recycled as the last in to the first out. Despite the fact his efficiency and effectiveness lead to making his employers millions. His gratitude for living through it all fuels his passion to help, train, and educate as many people as he can. Due to Don’s natural resilience he has pioneered assisting above average people to become extraordinary human beings, by taking them from “Zero” to “Hero”.